Michael Auger, Richard Hadfield, Jamie Lambert, Matt Pagan and Thomas J Redgrave had been singing together for just one month when they decided to enter Britain's Got Talent. 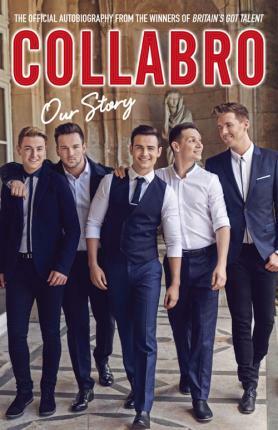 Collabro are now well on their way to the top of the charts with their all-conquering covers of some of the greatest musical songs of all time. With exclusive photos and detailed chapters on each of the band members, this is their story.